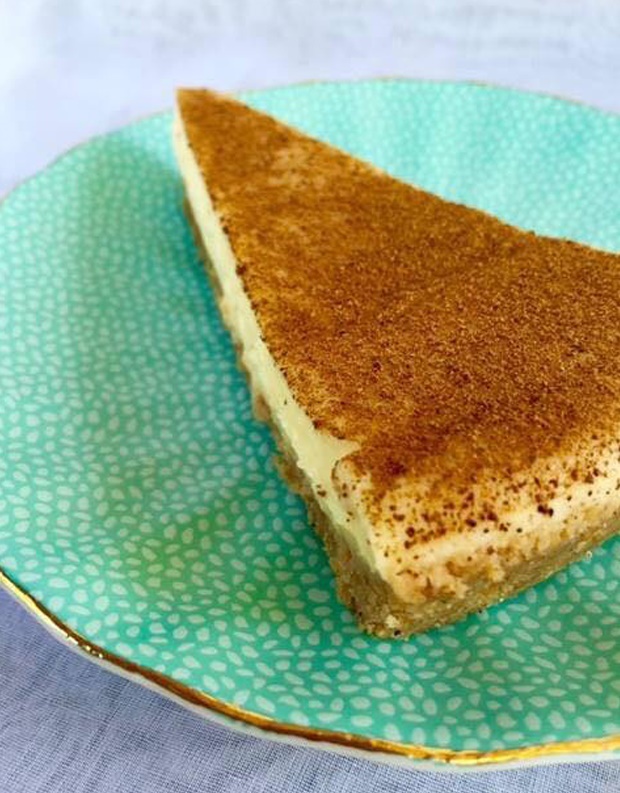 Here's where to get you milk tart fix in Johannesburg. Milk tart is definitely having a moment – and we couldn’t be happier. From the creamy, cool custard to that spicy cinnamon swirl that completes the perfect mouthful, the blend of flavours in this quintessentially South African treat make it the ideal accompaniment for your coffee. 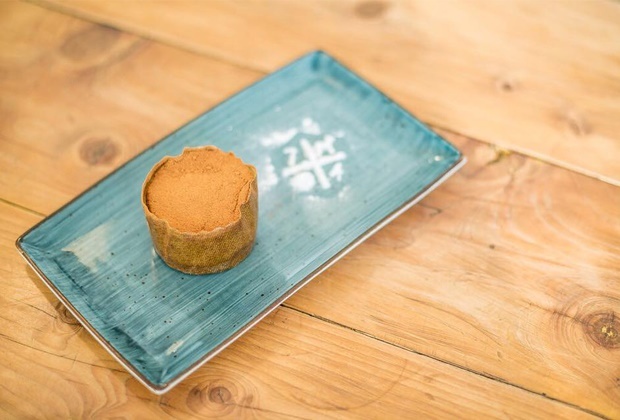 Hats off to these Joburg eateries for doing milk tart their way. Although The Whippet’s entire front counter is a temple to temptation, it’s the milk tart guests return to again and again. In fact, many consider this to be Johannesburg’s finest rendition of the pastry, probably because everything about these individual tarts is Just Right, making for the perfect balance of sweet and spice. In a restaurant that raises a tribute to South African flavours, it makes sense that milk tart is one of the favourite ways to end a meal. Choose it as a follow on from other less than delicate dishes, like prawn curry, oxtail or denningvleis. Imported from Cape Town, Knead’s menu has been carefully considered to ensure that no one is left out – so, whether you’re vegan, gluten intolerant or Banting, you’ll find something suitably toothsome to tuck into. That said, the bakery section will make those intent on cutting out sugar feel as though they have entered Dante’s seventh ring: freshly baked on the premises, every little treat (including the milk tart) is a mouthwatering wonder. Mi Casa’s J-Something has put his heritage (Portuguese-South African) on a plate by serving up the Afroguese; spicing up a traditional Portuguese rice pudding with the addition of milk tart flavours. It’s true that Von Cake presents bakes that sound a whole lot more exotic – and while we concede that there is certainly a time when a creamy chocolate truffle cake, for instance, is the only thing that hits the spot, the milk tart is considered by many to be a sound reason to keep returning to the Boskruin boutique bakery. 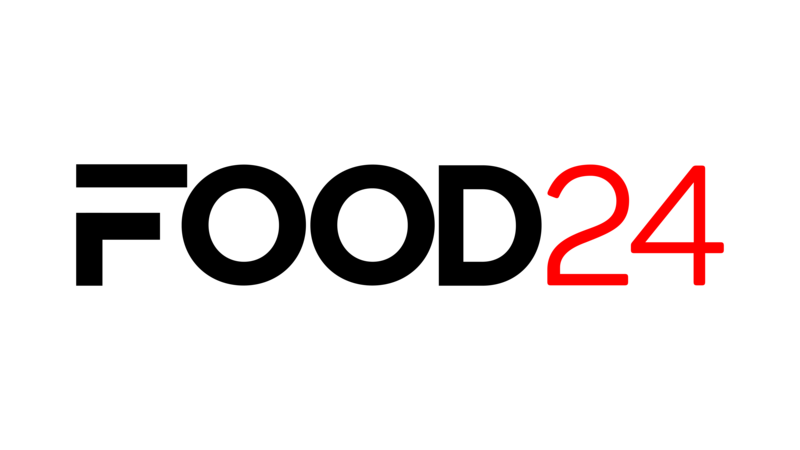 Don’t hold its shopping centre location (inside the Mall of Africa) against it. This is the kind of coffee shop where the bread is rustic and moreish, the coffee makes your senses sing the moment you smell it brewing, and the milk tart is just like ouma would make it. This is the kind of place where commuters walk in hangry and walk out with their palates still tingling from the great coffee and a sugar rush providing the energy they need to get them through that first round of morning meetings. Regulars swear by the blondies and danishes, the pies (with flavours including bobotie and spare rib) and, of course, the milk tart. With over 30 breakfast options (all accompanied by bottomless coffee after you’ve ordered the second cup), this Northcliff institution is well known for its morning-boosting meals. However, it takes just as much pride in producing old-fashioned baked goods and pastries. 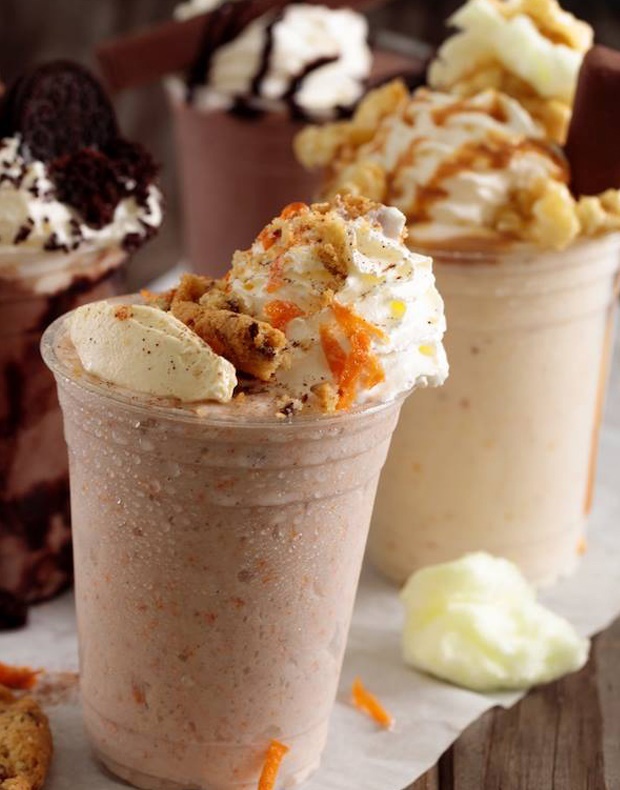 Here’s an ice cream shop where ‘different’ is definitely the order of the day – from taco waffles to carrot cake shakes and, yes, milk tart ice cream. Where do you think offers the best milk tart in Joburg? Let us know in the comments section below!